The car has been built to gauge reaction from race drivers in relation to campaigning a current MG model in the MG Car Club’s Peter Best Insurance MG Cup Championship. The MG3 has been kept reasonably standard to keep the cost attractive (circa £12,000) and has approval to race this year. Anyone interested in racing one of these cars in 2018 should initially make contact with Knight Industries on 07891 067759. Alternatively leave your details with stand personnel and these will be forwarded to Knight Industries. If enough interest is shown and there are sufficient cars sold, the plan is to have a stand alone race championship for these cars in 2019. 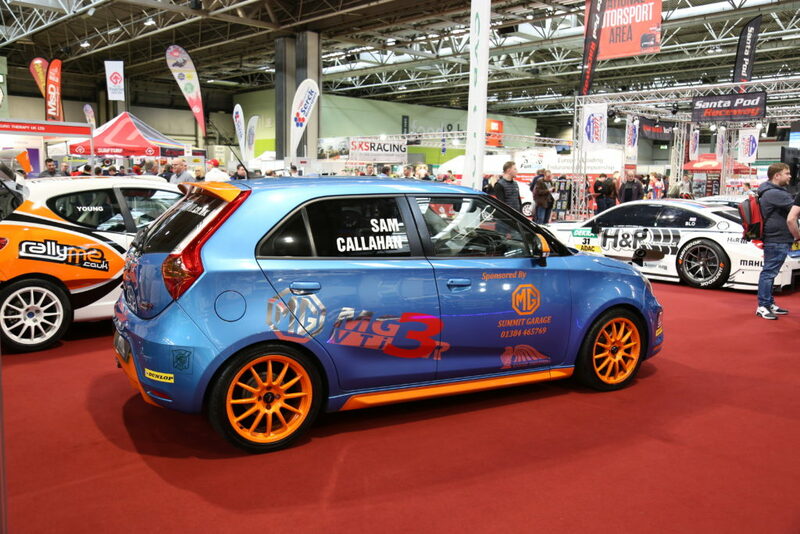 The MG3 Championship would race on the top UK circuits in 2019 including Brands Hatch, Donington Park, Silverstone, Oulton Park and Snetterton. 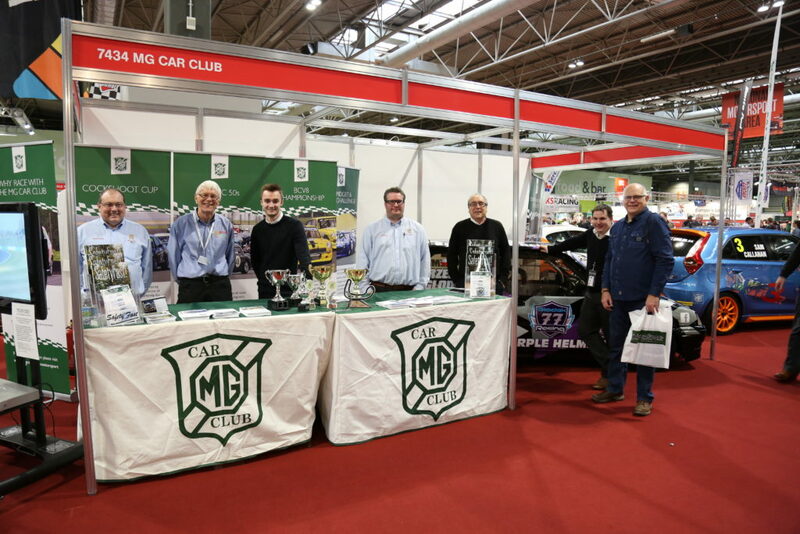 The MG Car Club’s can be found at the show in Hall 7, Stand 7434. Be sure to come and meet the team!